Sad news out of the indie world this morning. 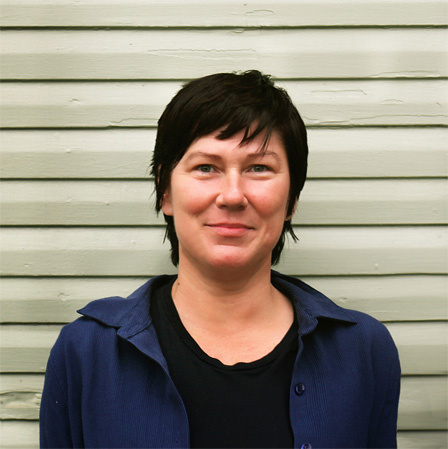 After nearly three decades together, Kim Deal has quit The Pixies. Longtime fans of The Pixies will know the band has not performed live together in two years. Kim has spent that time working with various other artists, as well as releasing a number of solo efforts.